May buy and use multiples. Does not cover tax or gratuities. No cash back. May not be combined with other offers.See the terms that apply to all deals. We offer: virus & spyware removal, performance optimization, and new and used computers. Intuitive IT Solutions provides high quality support for low costs that are designed to be affordable for the Small to Medium sized Business market. 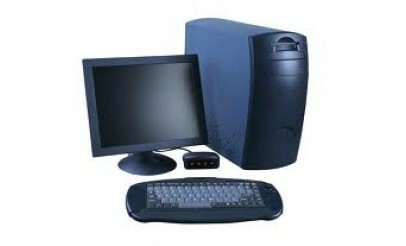 We offer many IT Services on-site throughout Utah.